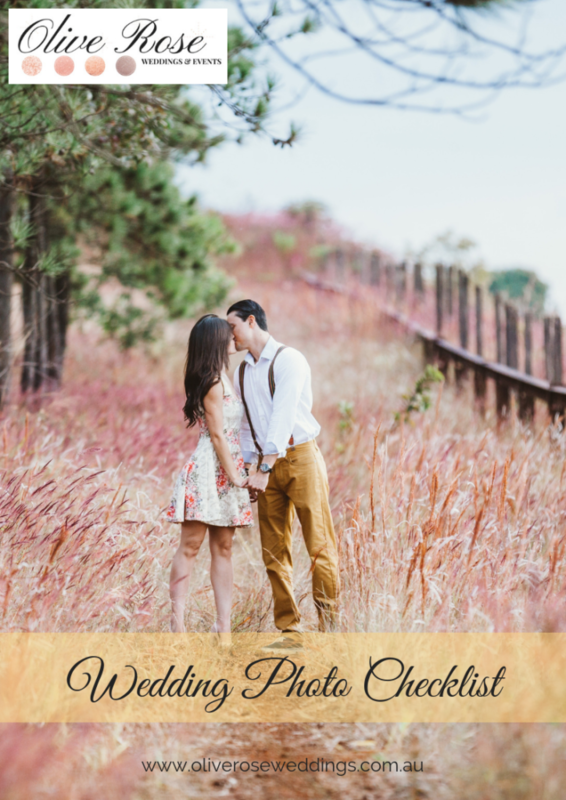 Enter your details below to download our Free Photo Checklist! **Please Note: The download will show up on the next screen. Enter your details below to receive regular inspiration & handy tips straight to your inbox.